Welcome to Pixels & Bits, where the staff at GamingNexus will take a weekly look at the impact of audio and video products (as well as related gear) that enhances the gaming experience. In this serialized article, we will discuss audio and video products, accessories and opinions on how these work within the confines of the gaming experience. In this week’s article, we will tackle the topic of which gaming A/V products you may want to consider taking back to school. With most college’s already back in school, this week we will be taking look at what types of A/V electronics and accessories you may want to think about incorporating into your dorm room. With any small spaces, these electronics need to be functional, yet keep the coolness factor. Unfortunately, any time you step back on campus, the odds of whatever electronic items you take with you actually surviving a 4-5 year grind are slim to none. Whether these things get broken, stolen or simply become out dated, I think most people expect the gear they take to not make it to the next stage in their life. The lone exception to this (sans the being stolen part) is your gaming consoles. With that in mind, we are going to take a look at a few A/V items you may want to take to school with you to enhance your gaming needs, all while keeping those college pitfalls in mind. Initially I was thinking I would have suggested a combo TV/LCD Desktop Monitor, but with many (if not most) students sporting a laptop or tablet nowadays, this is probably a moot point. So that leads me to an LCD TV, with 40” being the suggested size. While it is small enough to fit in a bedroom area (viewing distance usually short), it is big enough to provide adequate screen size in the main living space. Although you may sacrifice a few things (120Hz processing and a third HDMI input), the best thing about this size is that there is a price point of around $400-$450 which is one of the best dollars per inch available in the LCD market. 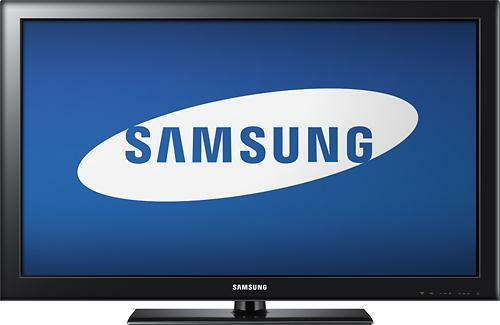 A great example is the Samsung LN40E550F7FXZA, a 40” LCD that is 1080p with 2 HDMI and is on sale for $429 at Best Buy. Usually dorm rooms aren’t super huge, so you don’t need an audio system that will shake the walls or blow your neighbors drapes open. What you probably want is something that gives the appropriate sound field for the room size and delivers just the right amount of bass to sound cool but not bring the RA down the hall. You can accomplish this with a soundbar and wireless sub or a Home Theater in a box (HTiB). 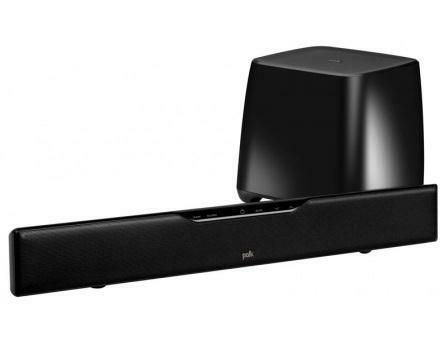 The soundbar is a great option, because usually it has at least one fiber optic input and most people nowadays stream their music from a PC, console or digital device, so you don’t need a full blow receiver. Polk Audio just announced an agreement with Microsoft to collaborate on audio gear, with the SurroundBar 5000 IHT the initial product being offered. It (or the SurroundBar 4000 IHT) would be perfect for a dorm rooms, with compact size, multiple inputs and some punch from a wireless sub. Either of which has an MSRP of $400 or less. The funny thing about you’re a/V gear and gaming consoles is that most people forget about storing and displaying them properly. Dorm rooms can be cramped, so it is essential to plan ahead where you are going to store and protect all of your gaming gear. 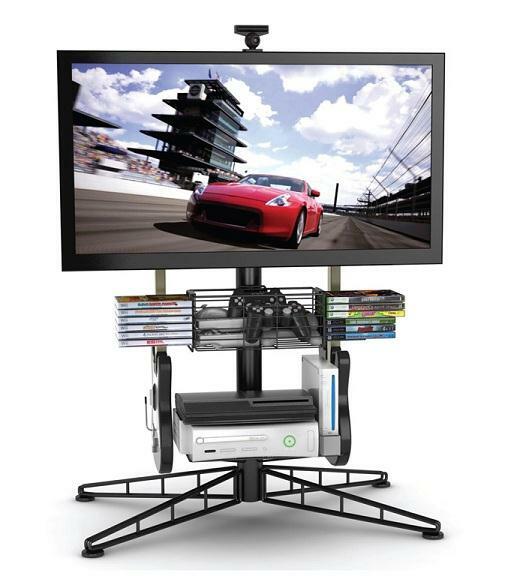 Usually a stand can be slipped in, but it probably needs to be vertical, yet capable of holding a TV and several consoles, games and accessories. One stand in particular comes to mind, and that is the Atlantic Spyder TV Gaming stand. It will support up to a 40” (80lbs) TV, 3 consoles, a couple of guitar controllers and a handful of games. While you won’t get your stereo on here, it will hold everything else and retails for around $100. Regardless of the A/V choices you decide to take with you to college, you can do it well within your budget. The three items I suggested above have a combined retail of under $1000, but that would be going out and buying everything new from scratch. Most people will cobble together what they have at home and bring it along, but these would be solid options to build upon of you have the means and budget. The common theme with all of these products is compact in size and bang-for-your-buck. Regardless of how you (or your roommates) pull together the A/V gear for your gaming rig, keep that thought in your head and you will save space in your room for more important things, like mini fridges, futons and lots of adult beverages.